Marrach Designs Property Maintenance Services ( Fife Builder Services ) are here to help with your house repairs whether you are looking for a quick patch to plaster work, cement render or rough casting, have garden paving to be laid, or need a tiler to install ceramic wall tiles or floor tiles. We can even help you with a complete home renovation project to catch all those annoying home repairs that have built up over the years. Plastering Interior Walls and Ceilings or Plaster Repairs. Joinery – Hanging doors, fitting new skirting boards, Kitchen Installer. Roughcasting repairs and full external wall home renovation. Bathroom Remodeling including joinery, tiling and plumbing. Kitchen Remodeling including joinery, tiling and plumbing. We maintain a fair pricing structure and our rates are extremely reasonable. We do not consider any job to be too small and for larger home repairs or complete home renovation projects we can offer fixed prices for certain projects,* offering you peace of mind knowing the total cost of the home repairs before work starts and allowing you to budget accordingly. With the ability to have a FREE no obligation quote we are sure you will find our services favourable. Further details of the specific home repair and renovation services provided by Marrach Designs Property Maintenance Services ( Fife Builder Services ) in Edinburgh, Fife and Lothians can be viewed here. So whether you are looking for your dream kitchen or just a few odd repairs to your home give us a call and get your FREE, no obligation quote booked today. If you would like to discuss a specific requirement further or would just like some advice then please email us or call the numbers shown here and we will be happy to help you with your house renovation project to achieve your dream home. 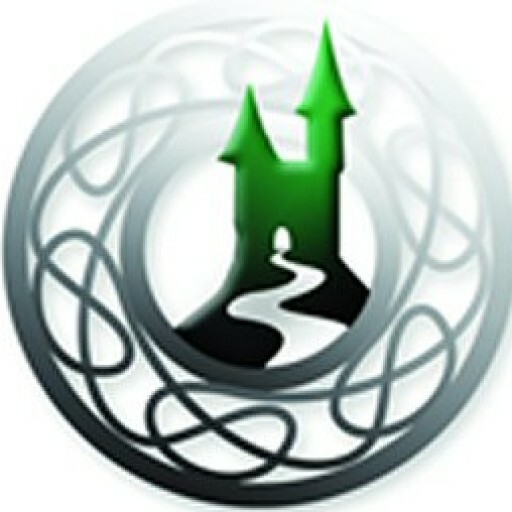 The thoughtful name of my company is taken from the Gaelic word ‘Marrach’ which translates as ‘Enchanted Castle’, thus giving the name of ‘Enchanted Castle of Designs’. A name that I feel is key to describing the detailed work Fife Builder Services provides for our clients as we work to give your home or business premises that fresh feel you have been looking for, with a high quality finish backed by a reputable, professional company.